The Harbor Condominiums are located within walking distance to the center of Lake Placid, which hosts several quaint shops, the Olympic Center and an assortment of fine restaurants. Situated on the shores of Lake Placid, Harbor guests enjoy lake and mountain views. 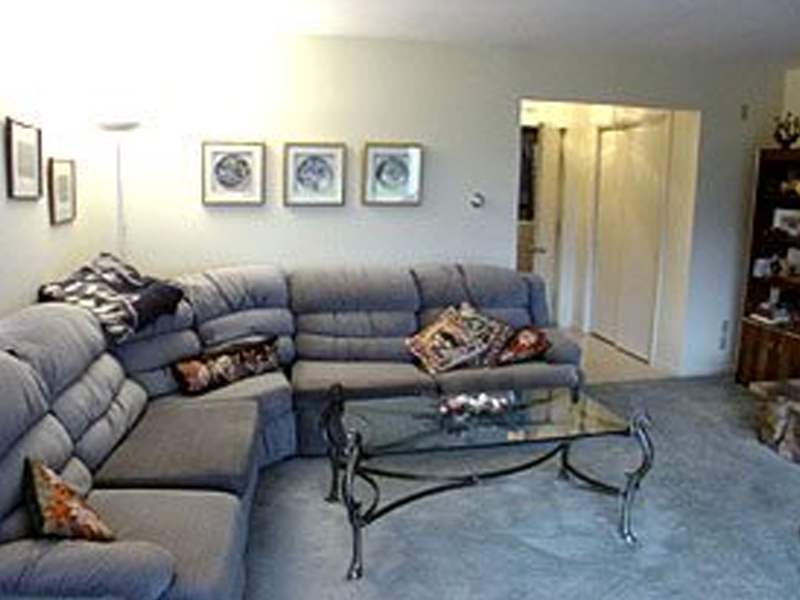 Each condominium is decorated in a tasteful mix of Adirondack and contemporary styles. All of the residences at the Harbor include wood burning fireplaces, fully applianced kitchens, private verandas and master suites.